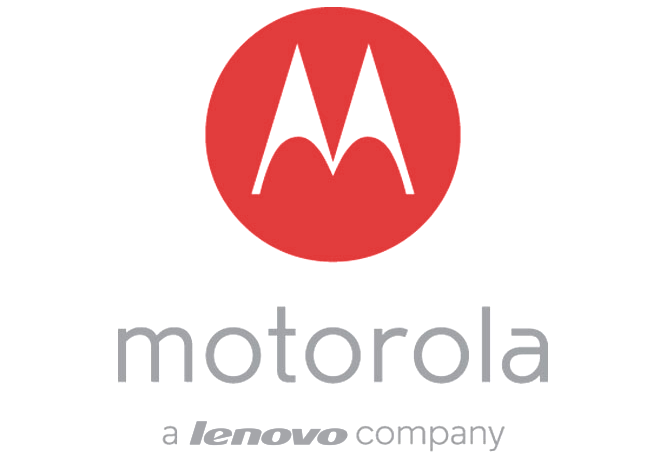 Motorola is planning to launch an elite device, nicknamed ‘Motorola DROID Turbo 2’. 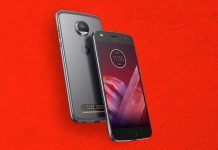 During October last year, when it launched the Motorola DROID Turbo, the company received great applause and the phone gained much appreciation for its huge battery (3,900 mAh) and the outstretched 48 hours of talk-time. 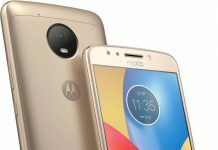 To continue the momentum the company had with its DROID Turbo, a sequel of the exorbitant device is expected, branded by Verizon as the Motorola DROID Turbo 2. 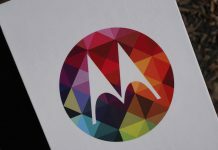 This gadget is a part of the Moto X Force in the way that the Motorola DROID MAXX2 was a part of the Motorola Moto X Play. The big, unbreakable, splendid display will go a long way in increasing the influx of the phone. The next flagship of the DROID model comes built-in with a 5.43-inch ‘unbreakable’ P-OLED screen at an amazing 1440*2560 resolution. Powered by Qualcomm’s Snapdragon 810 chipset, it also comes embedded with an octa-core CPU, an Adreno 430 GPU, a whooping 3GB of RAM and a capacious 32GB/64GB of internal storage. The camera is a sensational one at 21MP, and a 5MP front one makes the device great self-captured photos and videos. Compared to its earlier model, the new phone has a slight graze on the battery, which stands at 3,760 mAh. However, this doesn’t compromise the battery much and the optimization is well-maintained. According to Phandroid, the launch of the device is expected towards the end of October (probably October 29). The most captivating part of this launch is that the Motorola DROID Turbo 2 will be available at the Moto Maker Website (apart from Verizon stores). The additional advantage of purchasing it from the website would be that people will be able to do a one-time swap within 2 years of the original purchase; if you are dissatisfied with the device, you can go for a changeover. 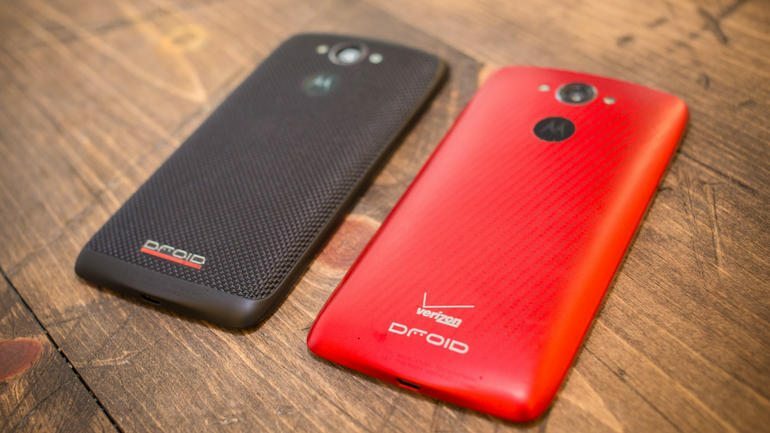 Verizon also plans to display back covers for the phone at its display stores. These were previously only available on its website. They will be made of Ballistic Nylon material and will have a great grip. 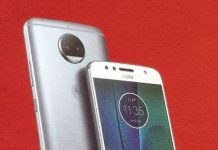 The above revelation might just be some hem and haw, but we can expect more revelations about the Moto X Force and the DROID Turbo 2 in the days leading up to the official launch.